A makeshift memorial for victims of the recent Mosque shooting in New Zealand. For many Americans, news of the massacre in the mosques of Christchurch, New Zealand, summoned raw memories of public shootings in sacred spaces closer to home — the synagogue in Pittsburgh, churches in Sutherland Springs, Texas, and Charleston, South Carolina. The everyday proceedings of life seemed to pause, again, as the brutal dimensions of an oddly familiar story unfolded. Fifty dead. Semi-automatic rifle. Extremist. How could it happen? From my perspective as a behavioral scientist, three things. First, you need to believe in a threatening “other” — openly expressed hatred of an expendable, dehumanized “them.” That’s oxygen for the fire, and it’s all around us — easily spread through the echo chambers of social media. It isn’t all the fault of Facebook, Twitter and Instagram. Human evolution has hardwired our brains to identify and react viscerally to those outside our groups; we are all inclined to treat “thems” as contemptible and undeserving of our empathy. We can counteract this dangerous tendency by getting to know people who are different from us, but too many of us keep to our own. Second, you need the efficient killing technology of firearms — enough destructive energy to extinguish many lives quickly and with minimal effort. Semi-automatic rifles are specifically designed for that purpose. Firearms are the accessible fuel of mass killings, like cured hardwood logs stacked for a cold night. New Zealand, a country of 4.6 million people, has 1.2 million firearms in private hands. In America, we have four times as many firearms per capita, looser gun laws in many of our states, and more gun violence. Yet, in the past five years, New Zealanders have imported 267,000 firearms — many from the United States — at a cost of $130 million. New Zealand law does not require registration of sporting rifles and shotguns; that’s 96 percent of the country’s firearm stock. It also allows 16-year-olds to possess multiple long guns without keeping any record of how many guns a person has. 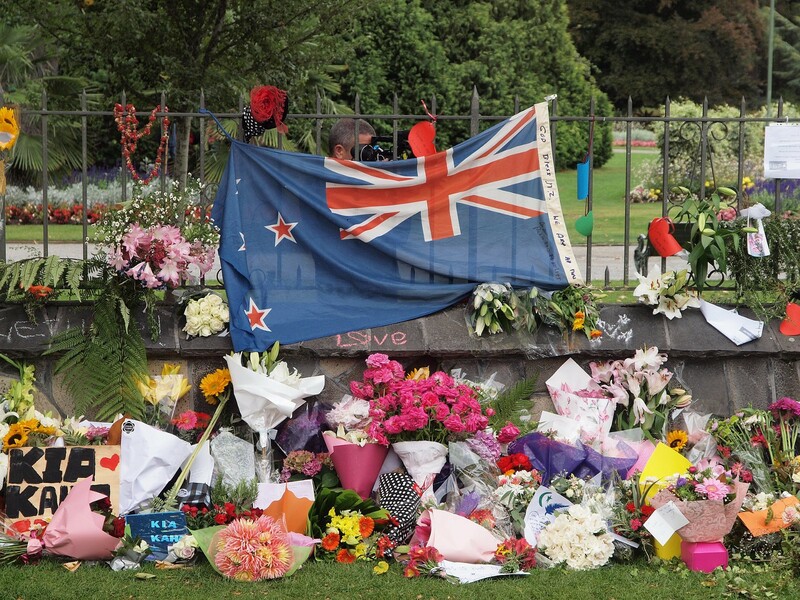 New Zealand’s Prime Minister quickly pledged to change gun laws. The country has a good model nearby. Neighboring Australia, following a horrific mass shooting more than two decades ago, passed strict gun laws that resulted in a dramatic decline both in its stock of civilian firearms and its toll of gun-related deaths. Still, oxygen and fuel cannot by themselves burn down a forest. For that, you need a spark. And what, exactly, provides the ignition in the brain of a potential mass killer, one already obsessed with a group of fellow humans he despises? There is no easy answer. Public mass shooters have different motivations, ranging from a stew of alienation, extreme anger and impulsivity to rare manifestations of acute psychopathology that can exacerbate irrational threat perception and disinhibit violent urges. We just don’t really know. We do know that it’s almost impossible for mental health professionals to predict which troubled young man, breathing the miasma of racist hatred and collecting a small arsenal, might carry out the next public massacre. That doesn’t mean that ordinary citizens shouldn’t be alert to a worrying escalation of extreme anger or threatening behavior, particularly among those who might be amassing firearms. People should notify law enforcement of their concerns about individuals like that, and the police should be granted authority, with judicial oversight, to remove guns — at least temporarily — from risky people in risky situations. In the U.S., a number of states have enacted Extreme Risk Protection Order laws for that very purpose. Still, relying solely on such an individualized and downstream strategy of late detection will not, by itself, solve the problem of mass shootings or gun violence. It is one piece in a larger public health puzzle. Perhaps neuroscience will someday explain the precise cause of random terrorist shootings and tell us how to eradicate this source of violence. In the meantime, we should use existing tools of law and policy — as well as our natural human ability to appropriate multiple sources of meaning and belonging — to foster and celebrate diversity in our communities. And we must try to wean ourselves from a culture of easy, unrestricted access to firearms. As demonstrated time and again, they don’t make us safer. 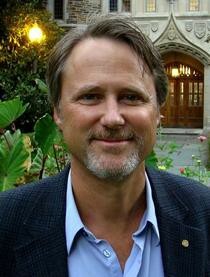 Jeffrey Swanson is a sociologist and a professor in psychiatry and behavioral sciences at Duke University. Duke University is home to nearly 15,000 undergraduate and graduate students and a world-class faculty helping to expand the frontiers of knowledge. The official Medium publication of Duke University, offering analysis, opinion and insights from the Duke community.